Apple CEO Tim Cook has shared an emotional e-mail amongst Apple employees which not only tells of how he has dealt with a turbulent week, (to put it mildly), but also invites company employees to a private celebration of Steve Jobs’ life, scheduled for the 19th October. 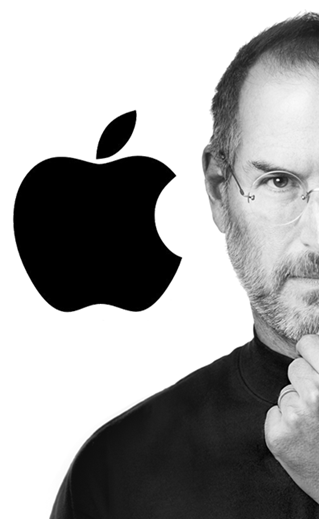 Although many of our hearts are still heavy, we are planning a celebration of his life for Apple employees to take time to remember the incredible things Steve achieved in his life and the many ways he made our world a better place. The celebration will be held on Wednesday, October 19, at 10am in the outdoor amphitheater on the Infinite Loop campus. We’ll have more details on AppleWeb closer to the date, including arrangements for employees outside of Cupertino. The gathering will take place at the company’s campus in Cupertino, next week Wednesday, which will mark a fortnight since the death of Steve Jobs. His funeral was held just last Friday, and was a private affair consisting of close friends and family. Despite his astronomical business achievements, innovative noose and general wealth, Jobs was a very family-orientated individual, and that was no more obvious than at his iconic Stanford University speech in 2005, whereby he spoke intimately of his issues with his birth parents, adoptive parents, whilst paying homage to his wife and children. Apple Stores around the world have been turned into makeshift shrines of the man without whom Apple would not be the force it is today. He founded Apple with his college buddy Steve Wozniak, was subsequently ousted, only to return years later and lift the company from its knees. Love or hate iGadgets, a word without Macs, iPods, iPads and iPhones seems incomprehensible, and we have every right to thank Steve Jobs for his amazing achievements throughout his years at the fruit company’s helm. Every attendee at Jobs’ internal send-off have him to thank for, if nothing else, employment, so we’re sure the celebrations will be a fitting tribute to one of the best innovators of a generation.